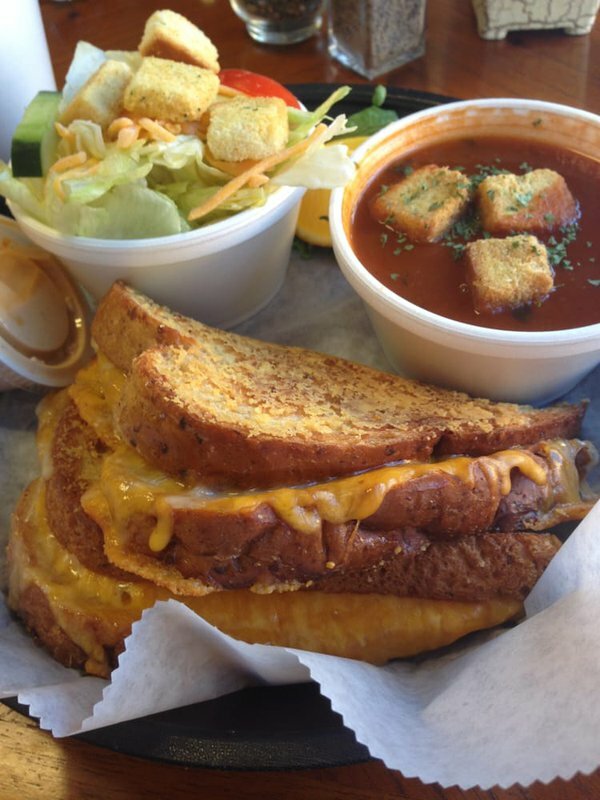 Stop by Souper Sweets in Miami for a meal, or try the sweet treats offered there. 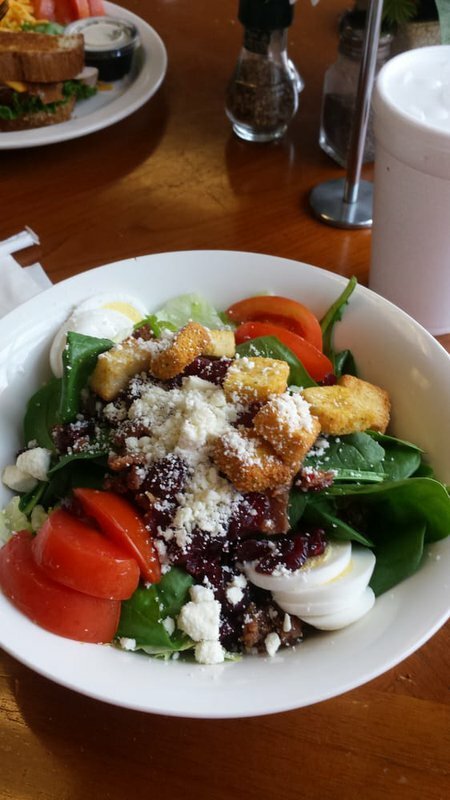 Specialty salads, sandwiches, gourmet entrees and soups are served in the cafe, and make for a delicious lunch. 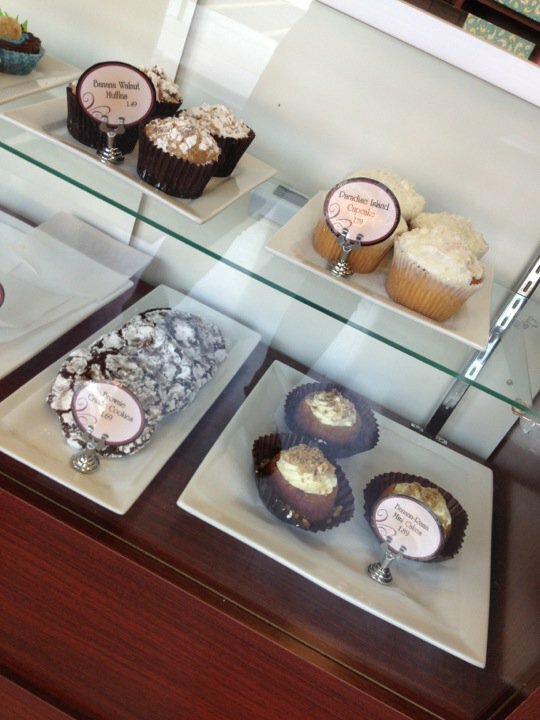 Enjoy cookies, muffins, cupcakes and croissants in the restaurant, or take a few home with you. 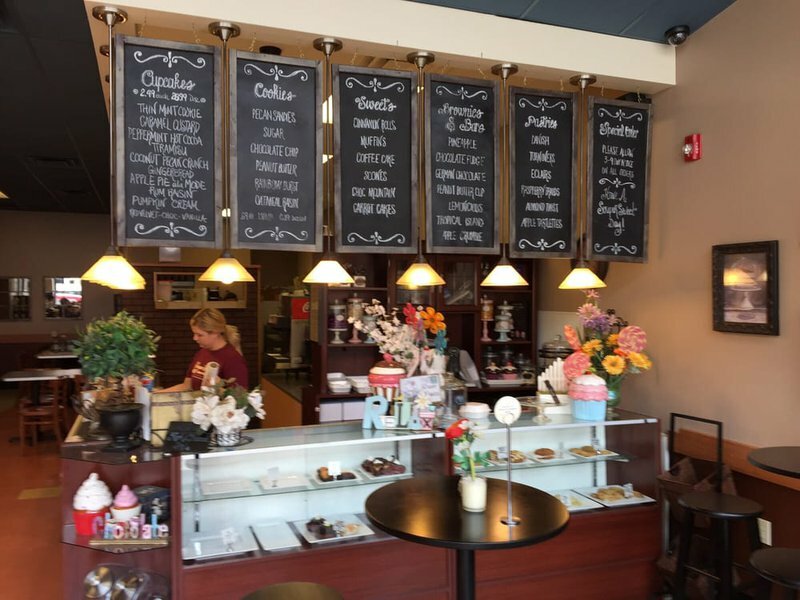 Souper Sweets also features a private dining room for special events. Located on Main St between E Central Ave & 1st Ave.